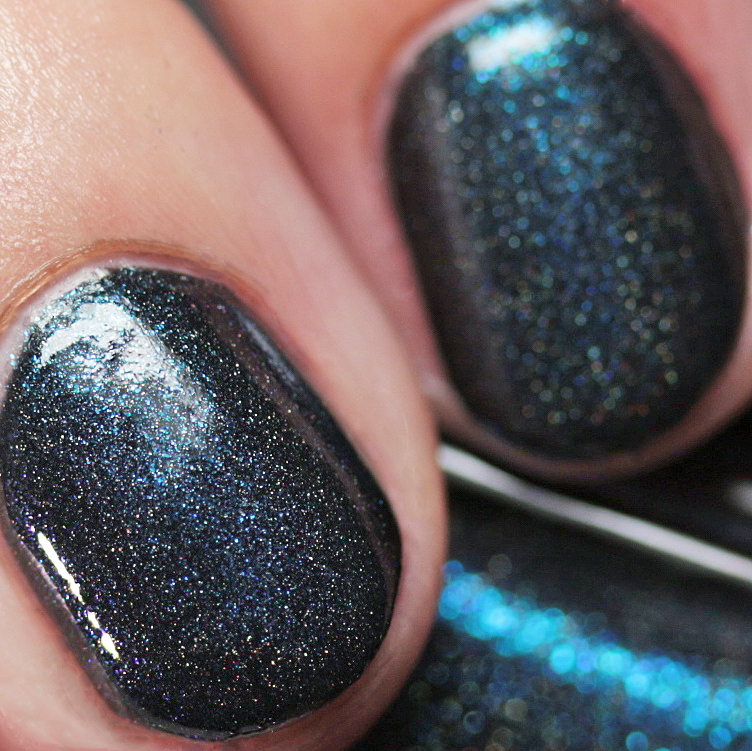 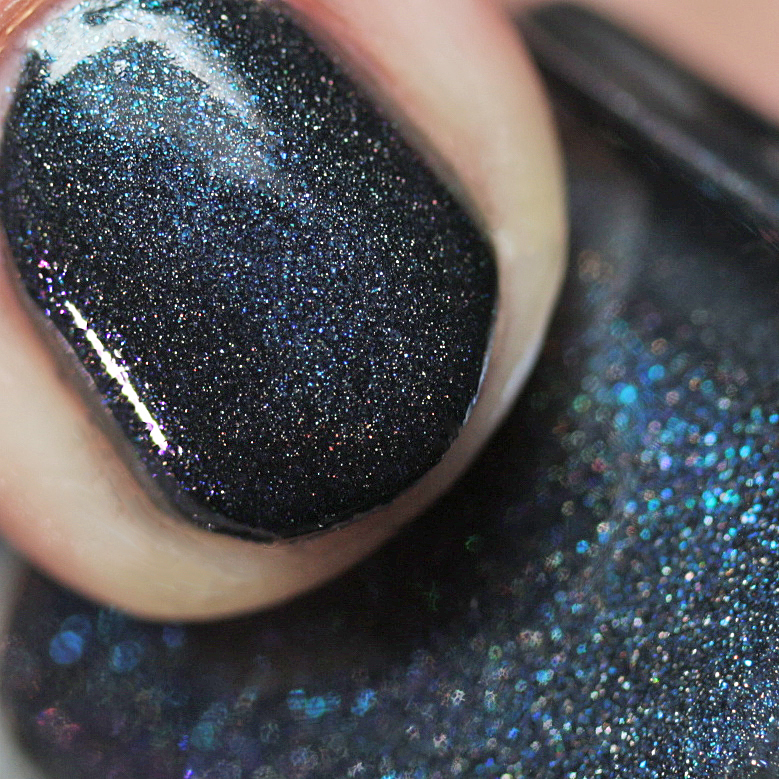 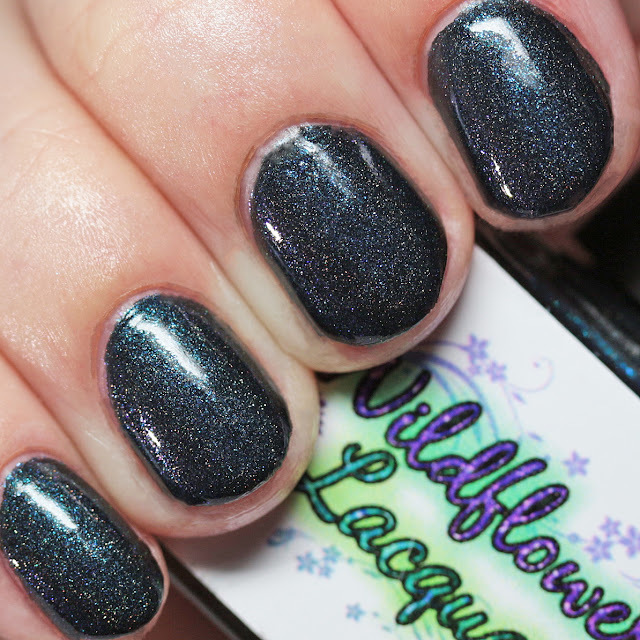 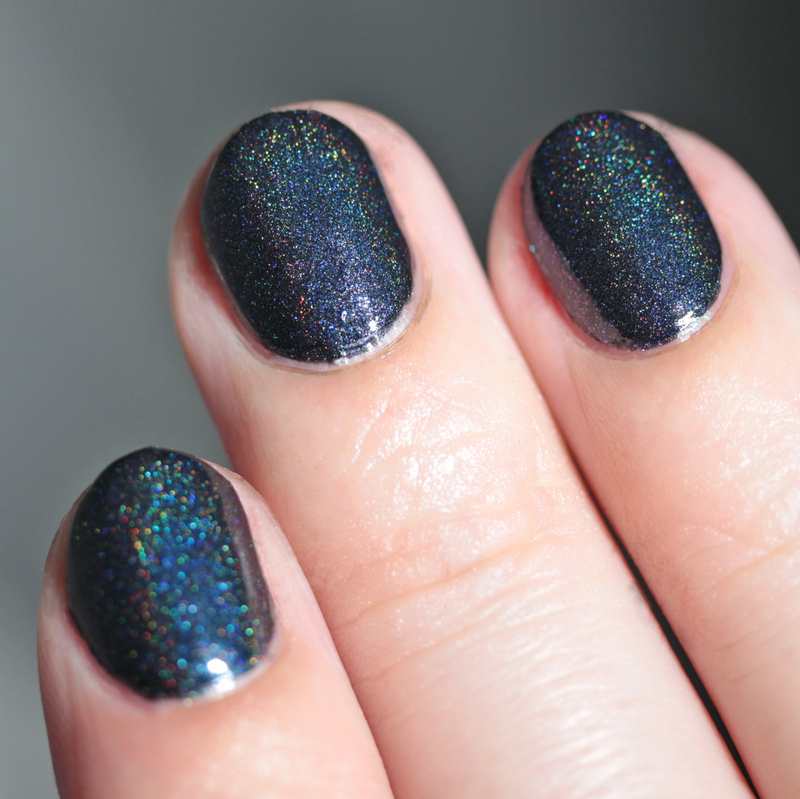 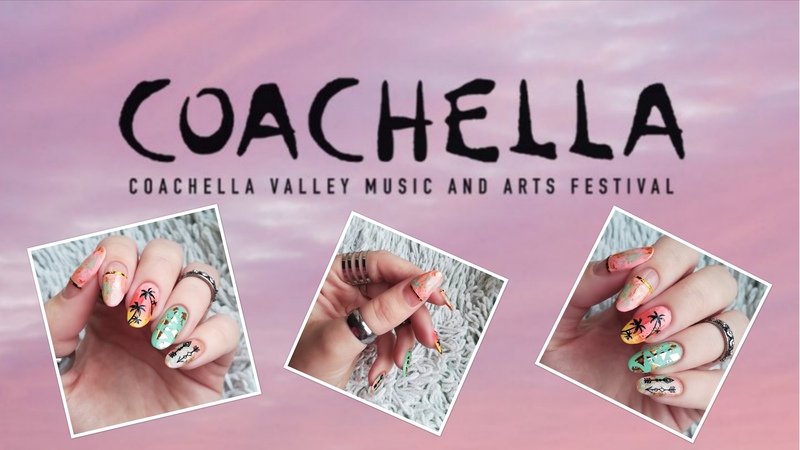 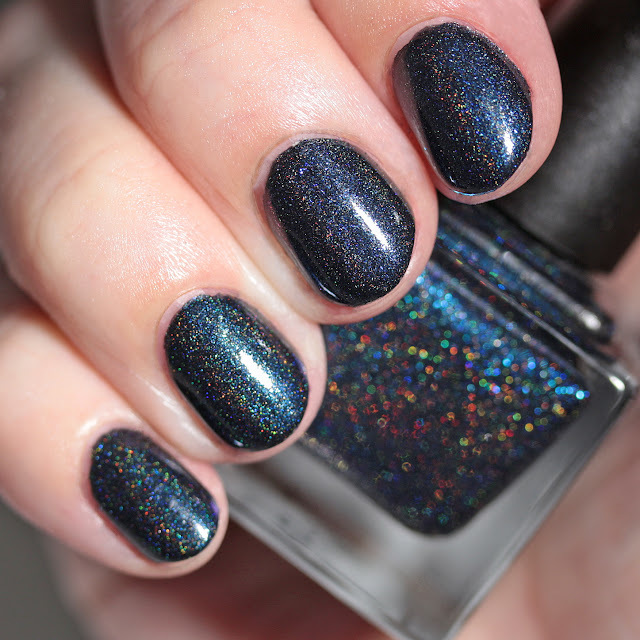 Wildflower Lacquer Battle of the Holo is a black scattered holo with blue-to-magenta duochrome microflakes. 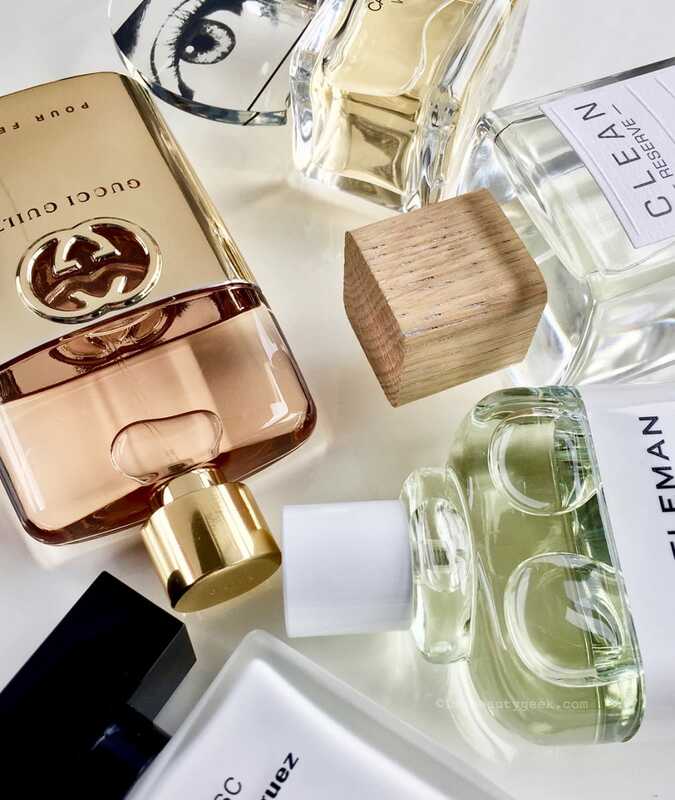 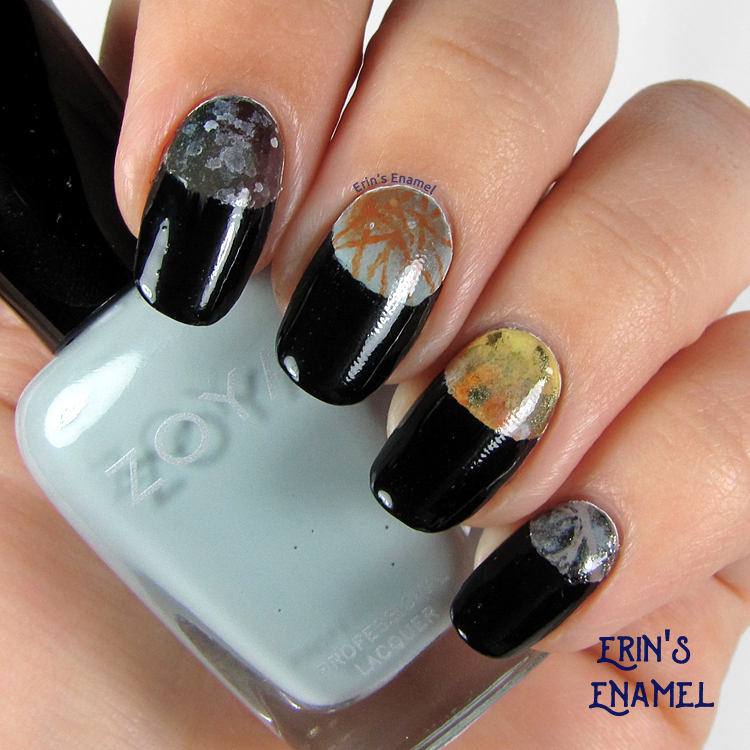 It covers in one or two thin coats and dries quickly. 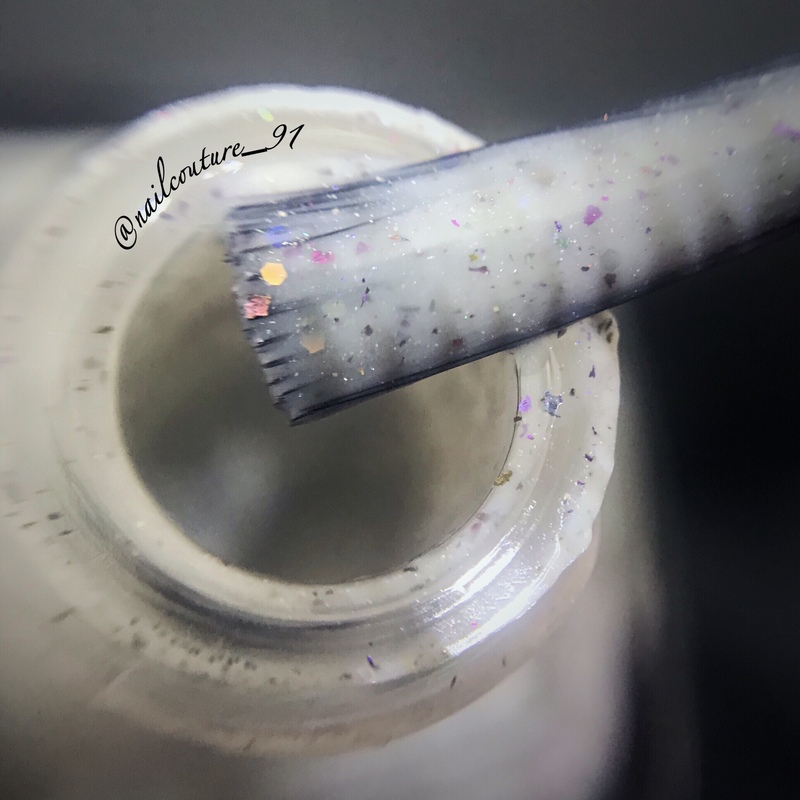 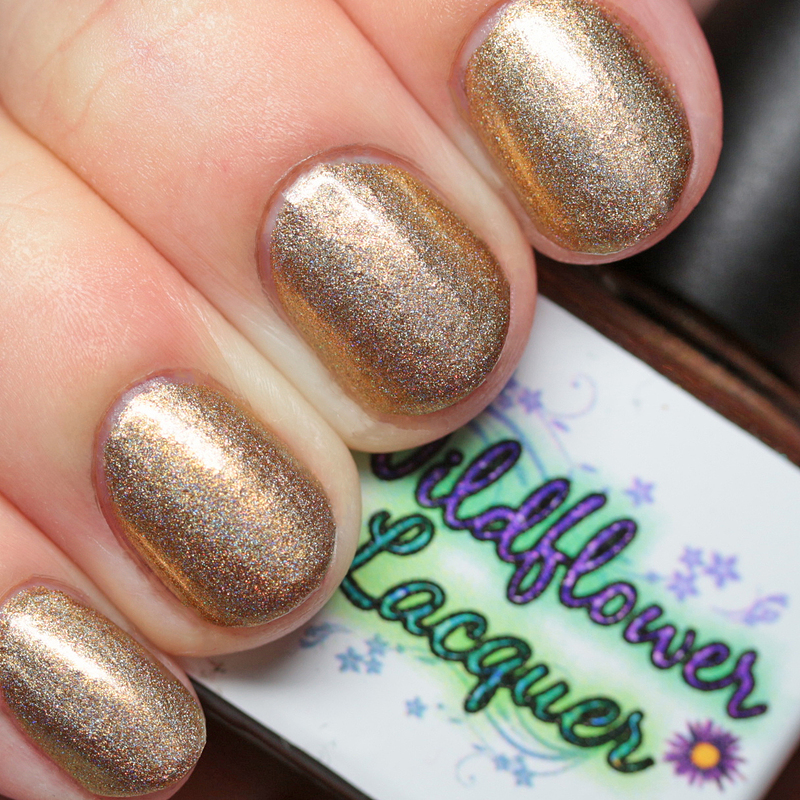 Wildflower Lacquer Houses of the Holo is my favorite! 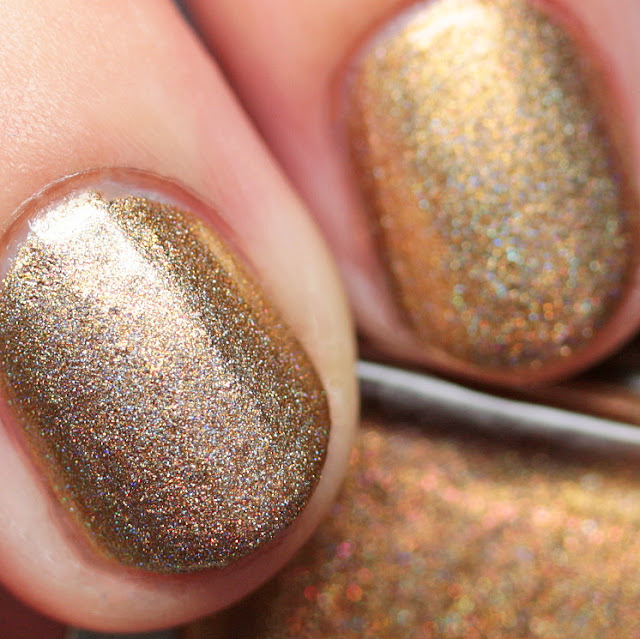 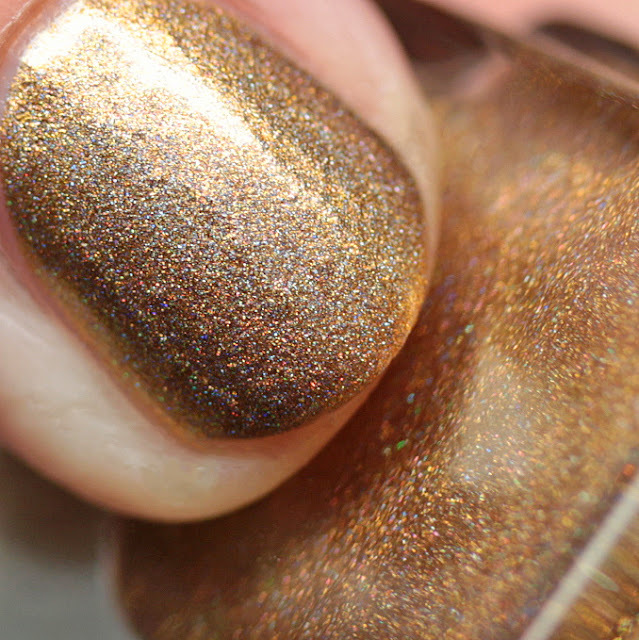 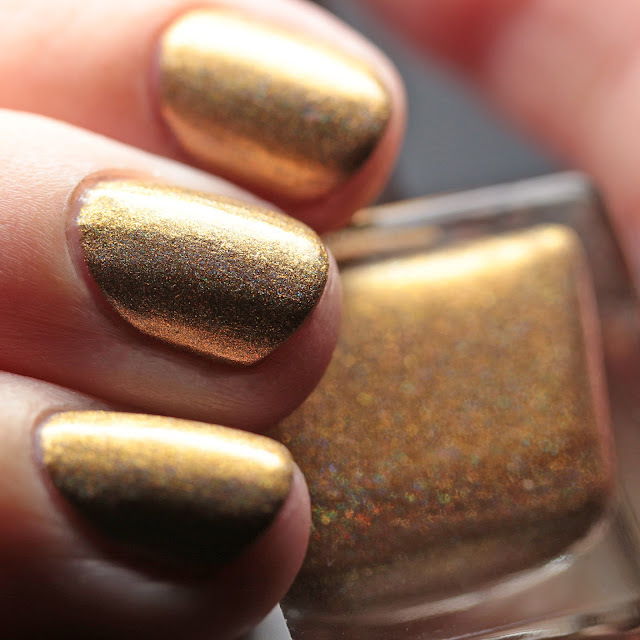 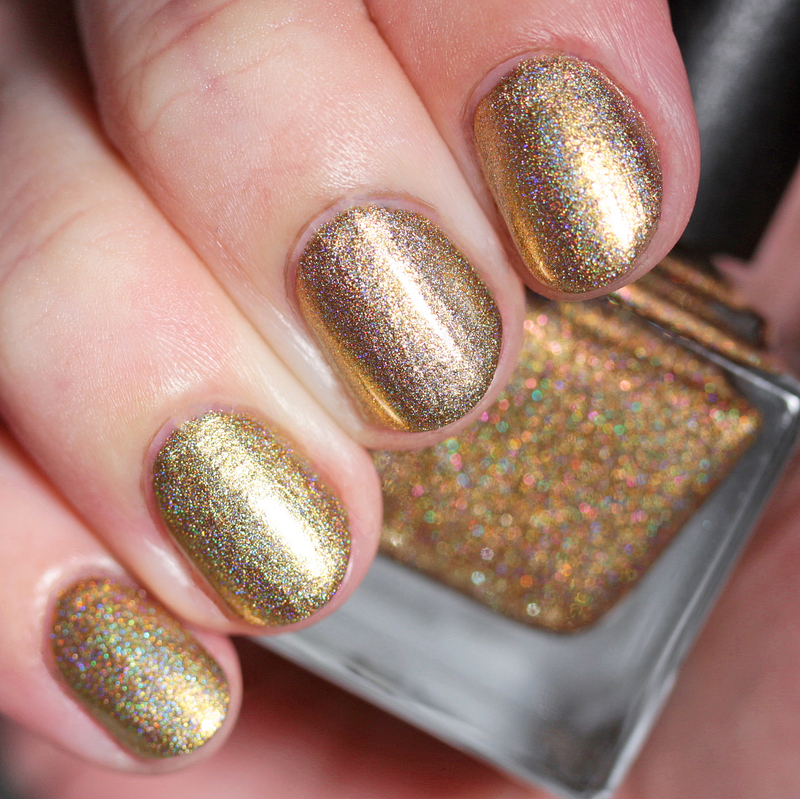 This is a gold metallic linear holo shimmer with pink-to-gold duochrome microflakes. 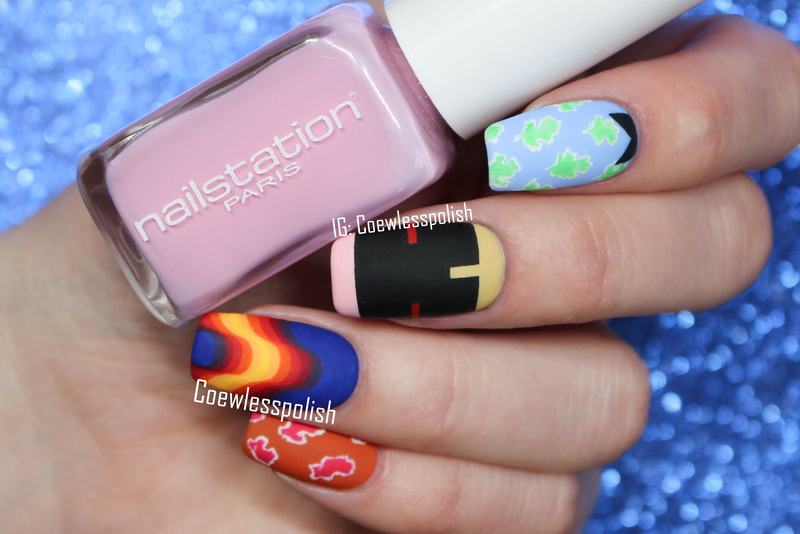 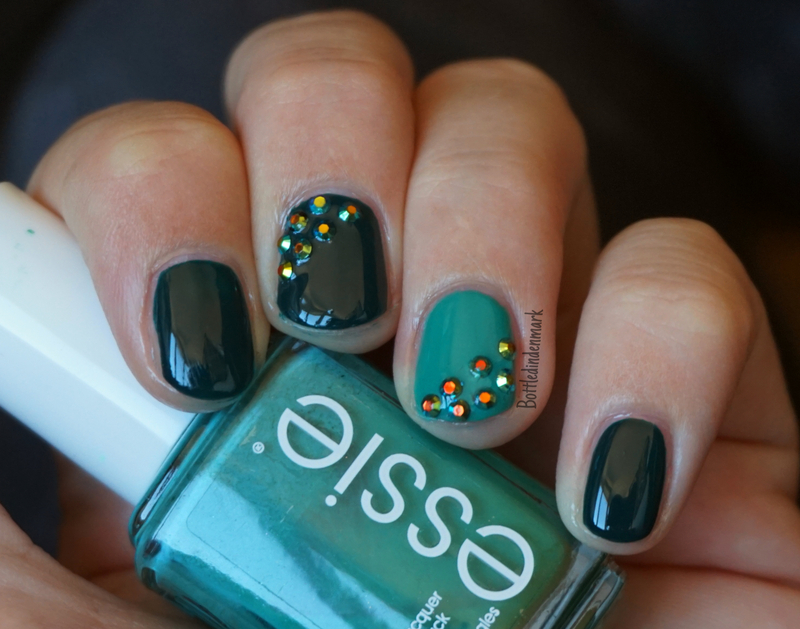 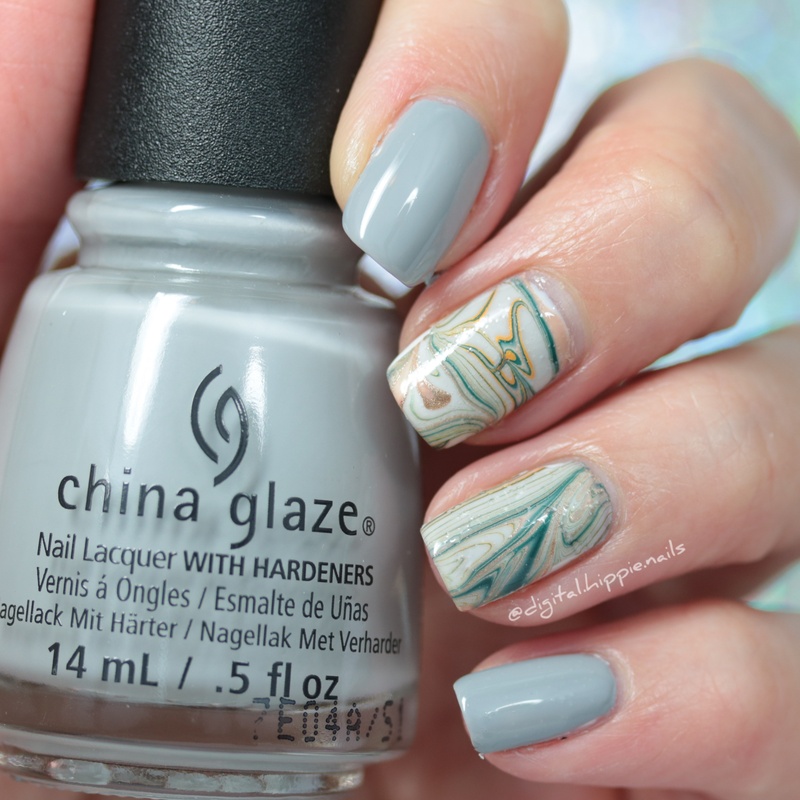 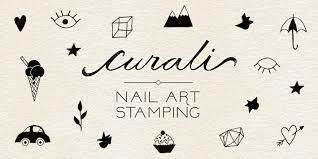 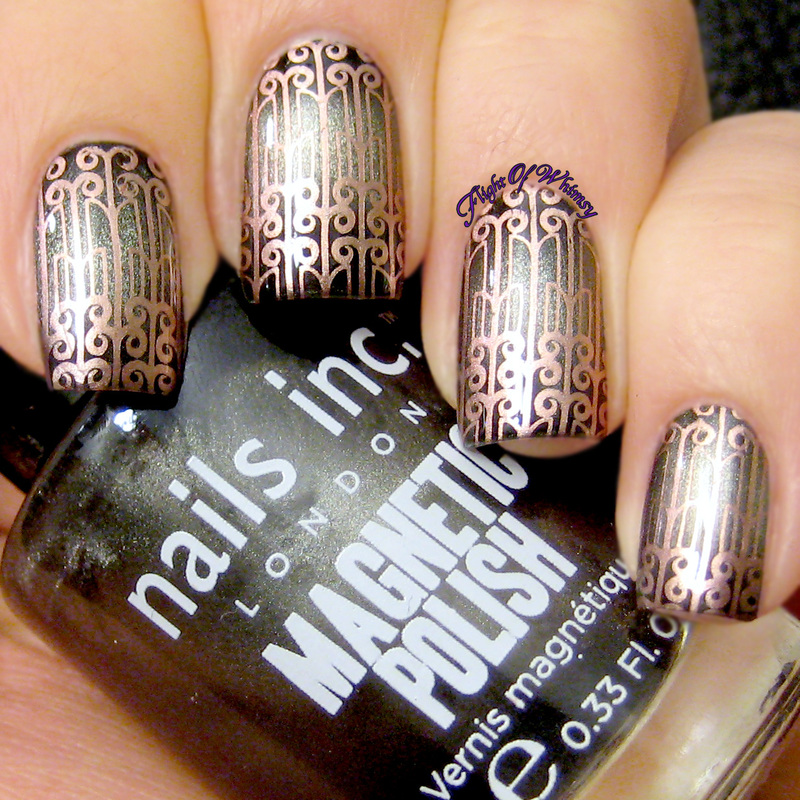 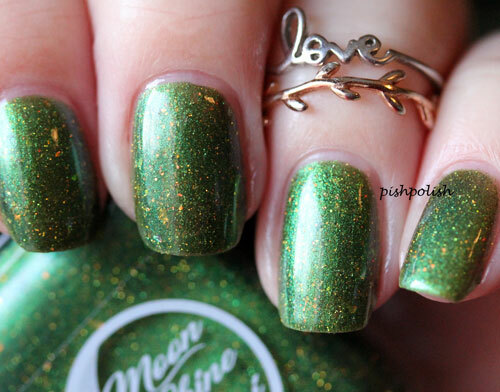 This is a flashy polish that might also work well for stamping, since it covers in one or two thin coats. 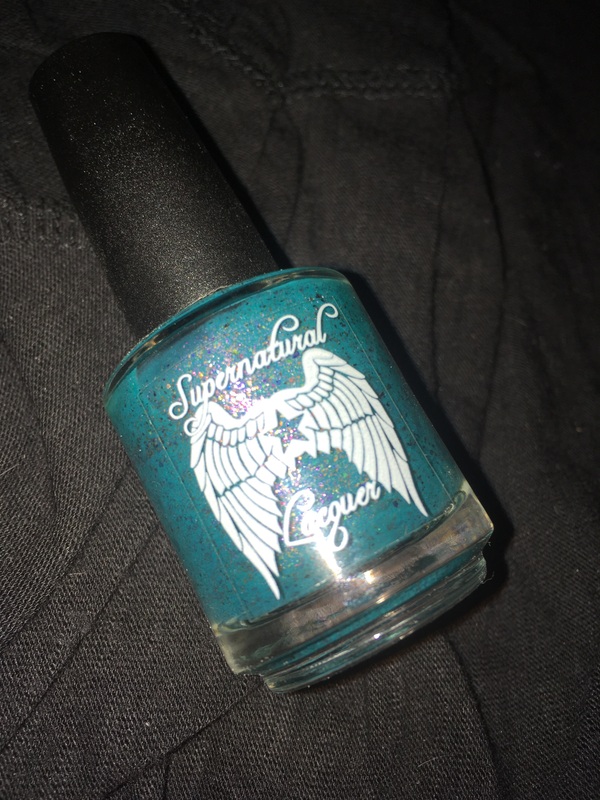 This was the name that inspired us for the collection when we were having a bit of a laugh one night! 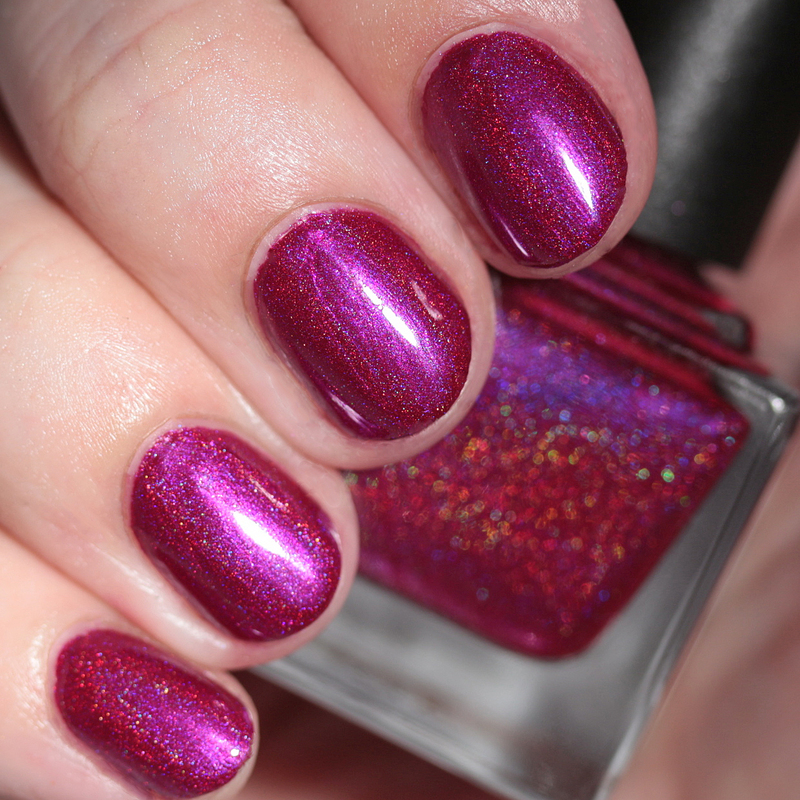 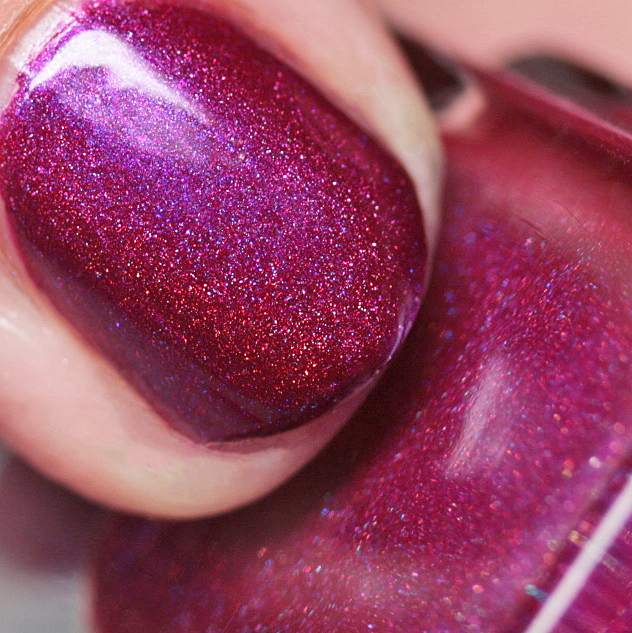 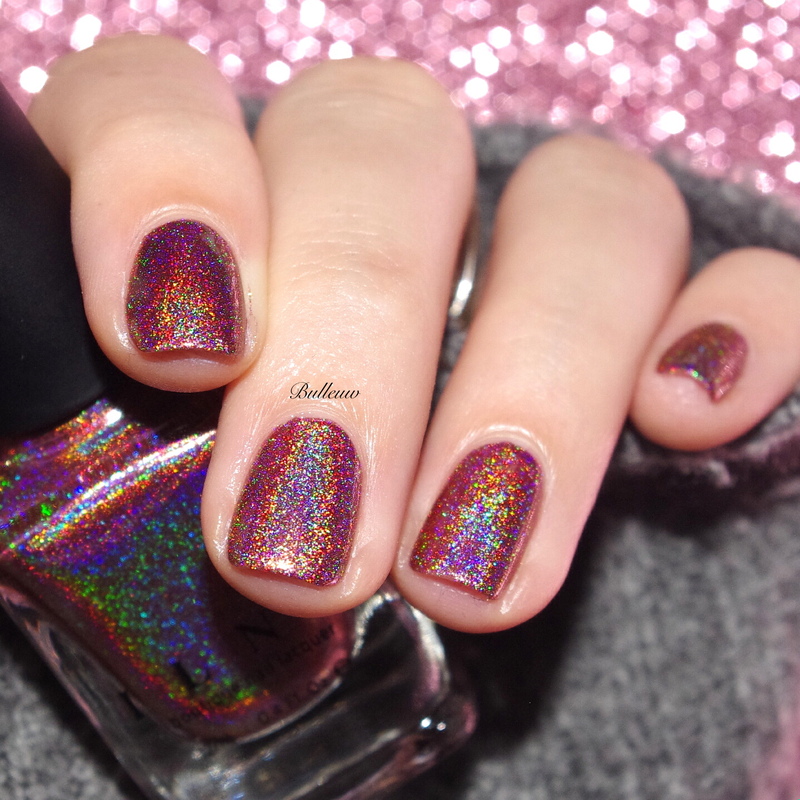 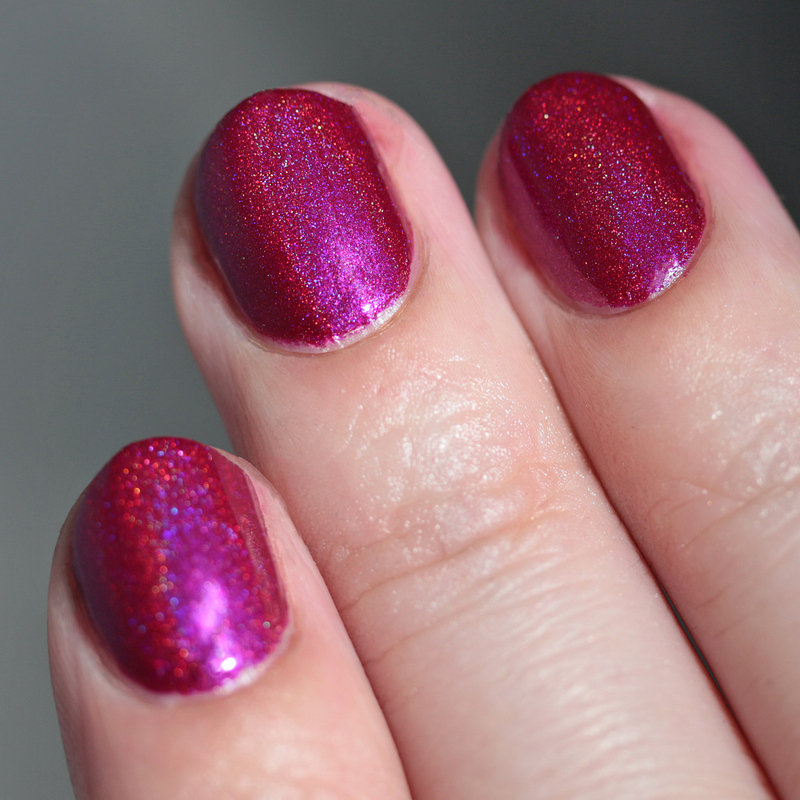 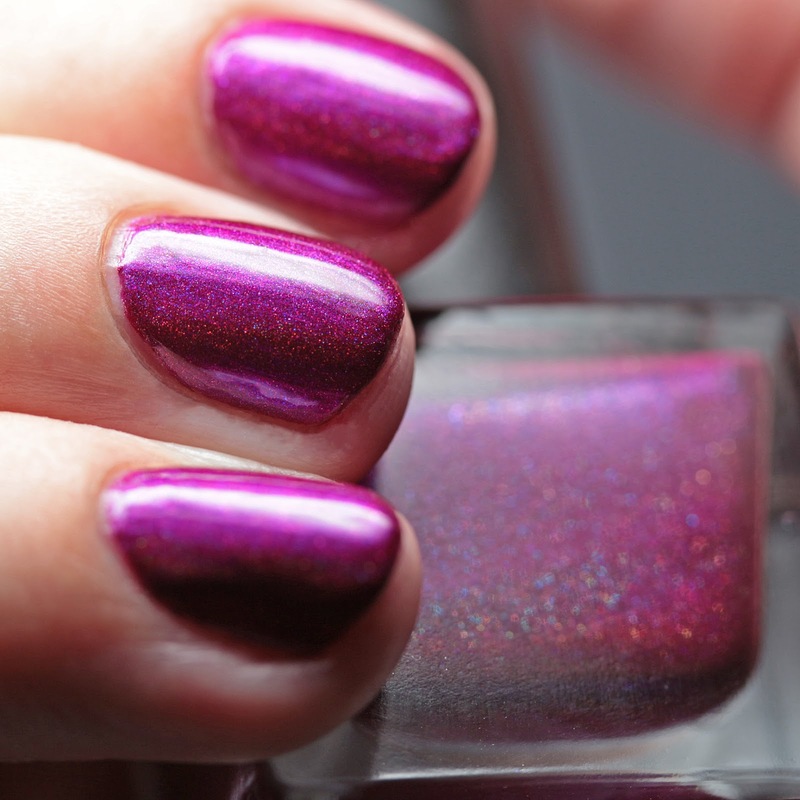 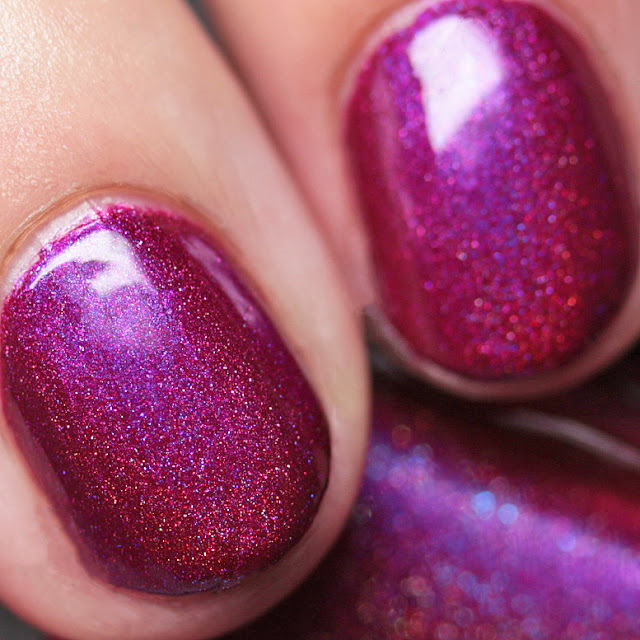 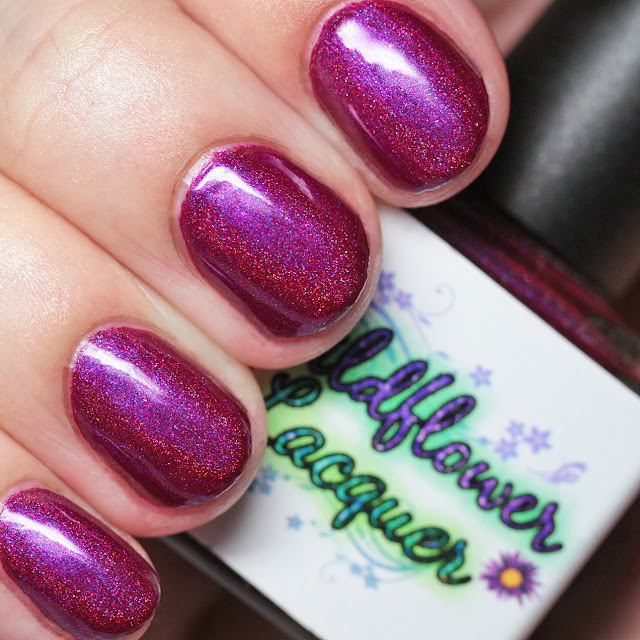 Wildflower Lacquer I Can't Quit You Holo is a magenta linear holo with blue-to-pink duochrome shimmer. 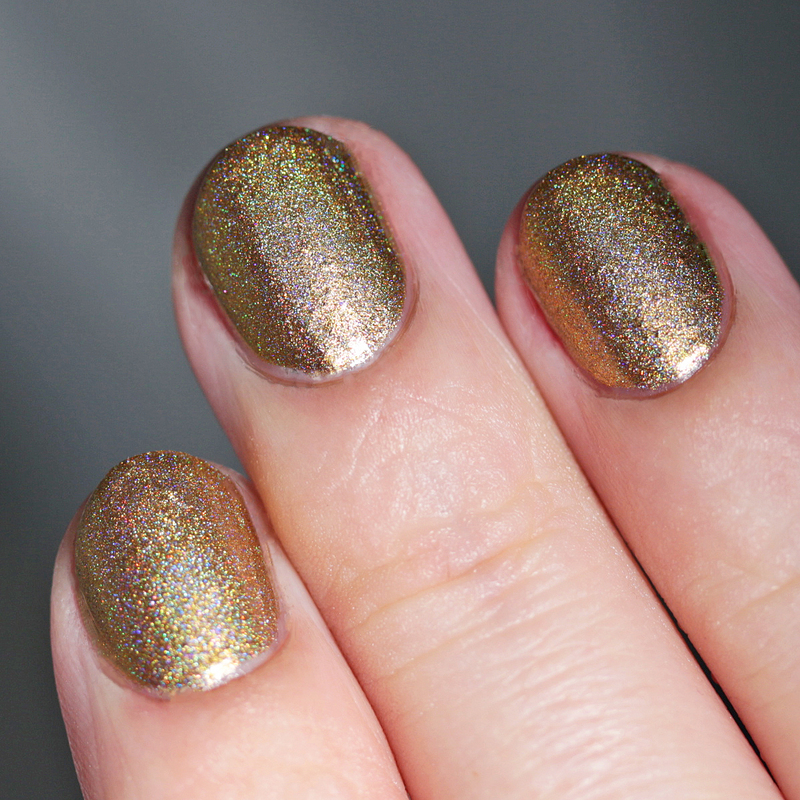 This one just glows, and will cover in one or two thin coats. 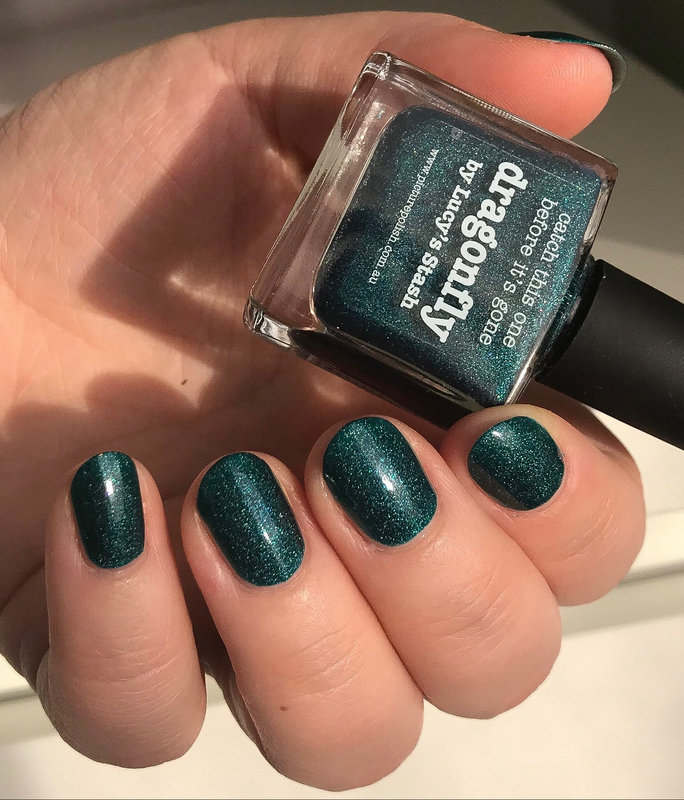 I love that Taylor shares my love of puns and goofy names! 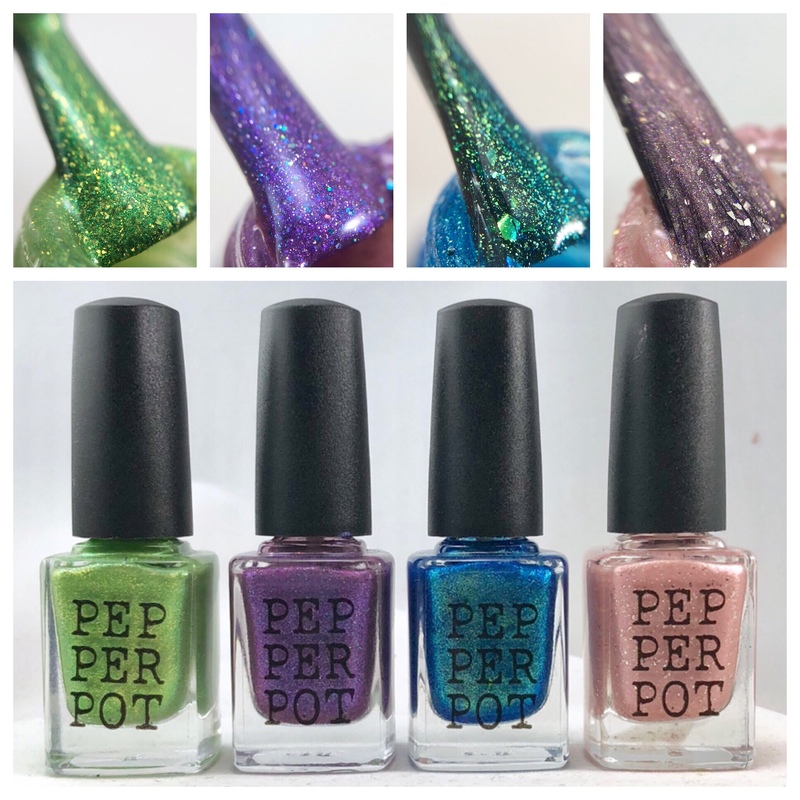 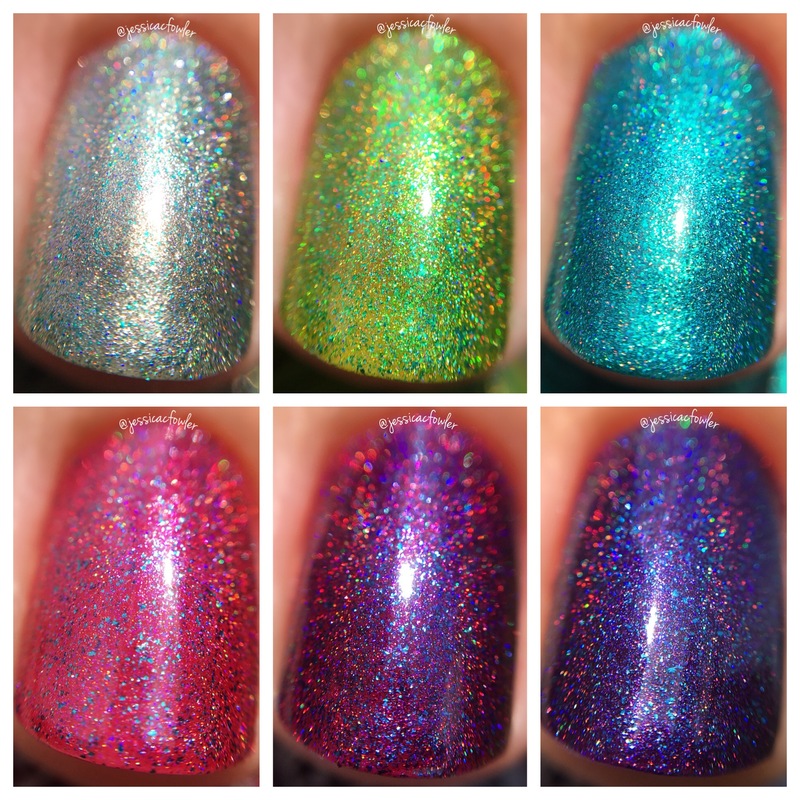 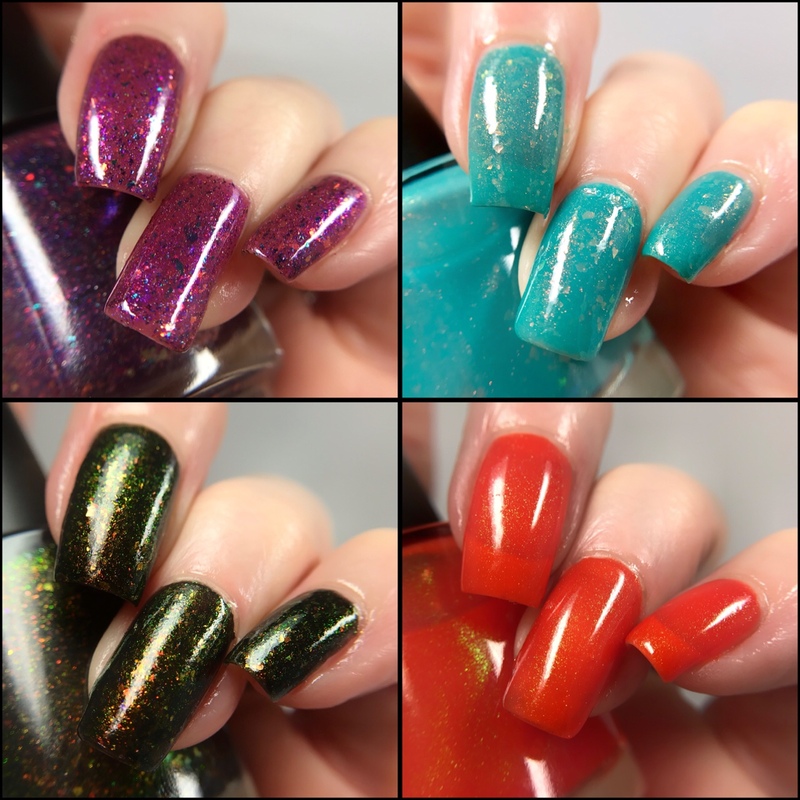 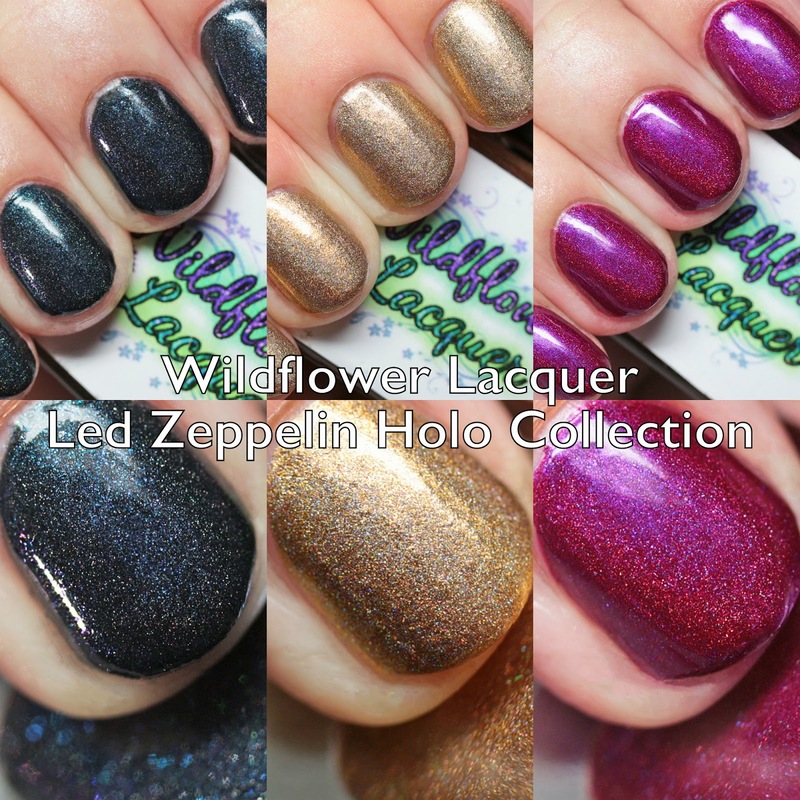 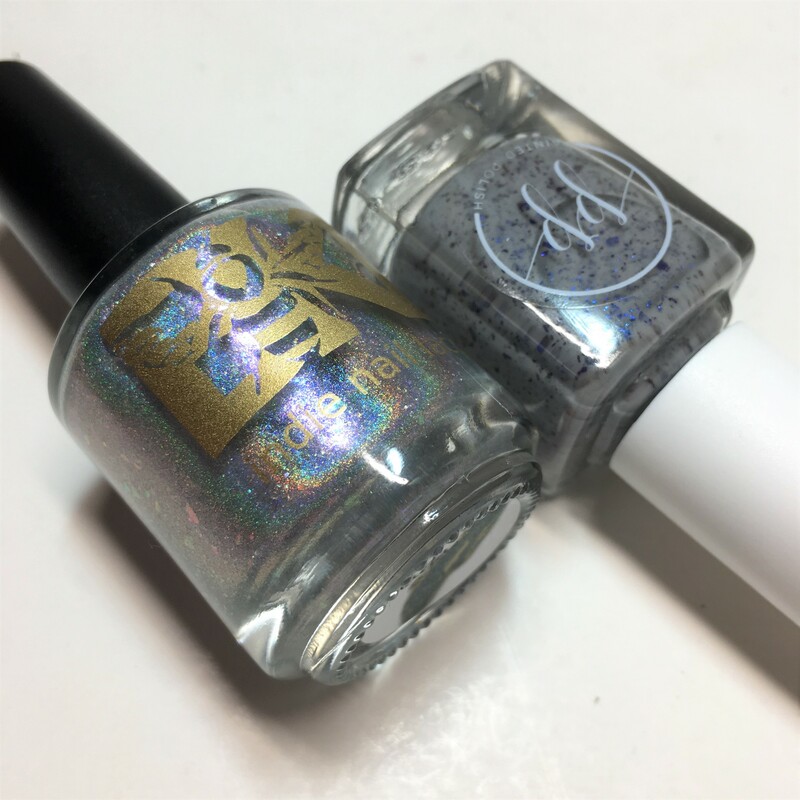 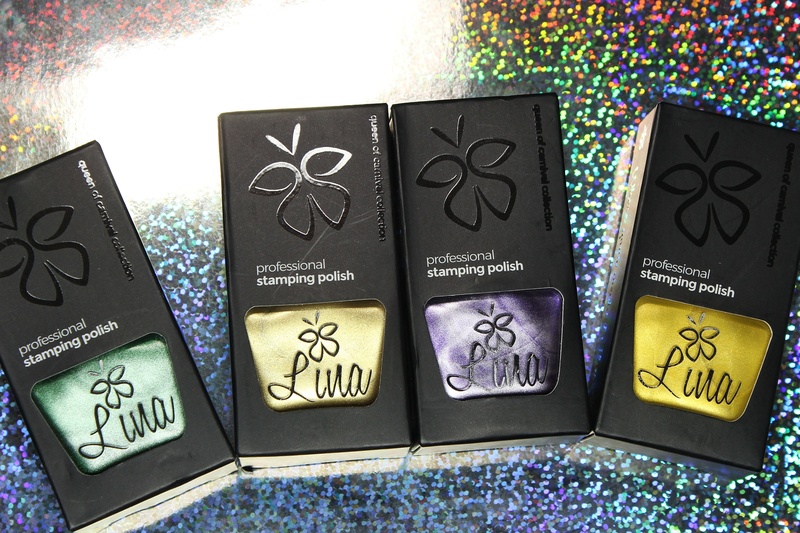 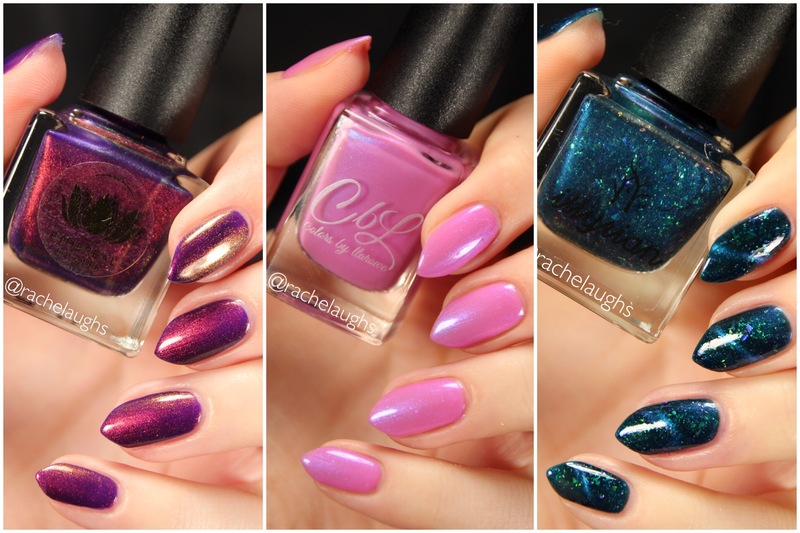 The Wildflower Lacquer Led Zeppelin Holo Collection launches on January 1 at 2PM CST. 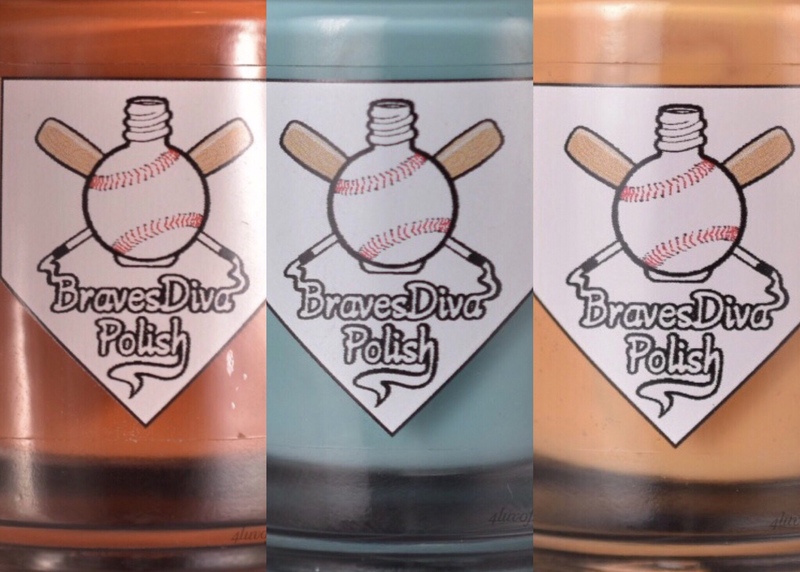 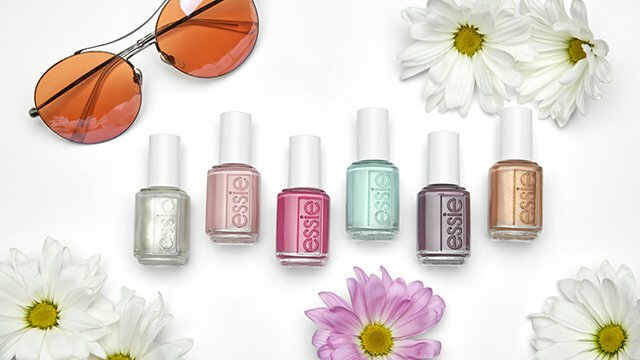 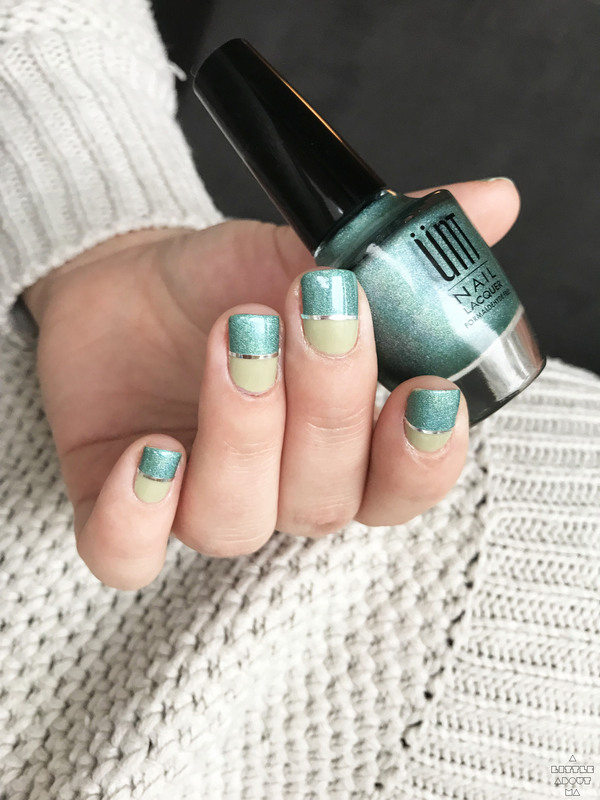 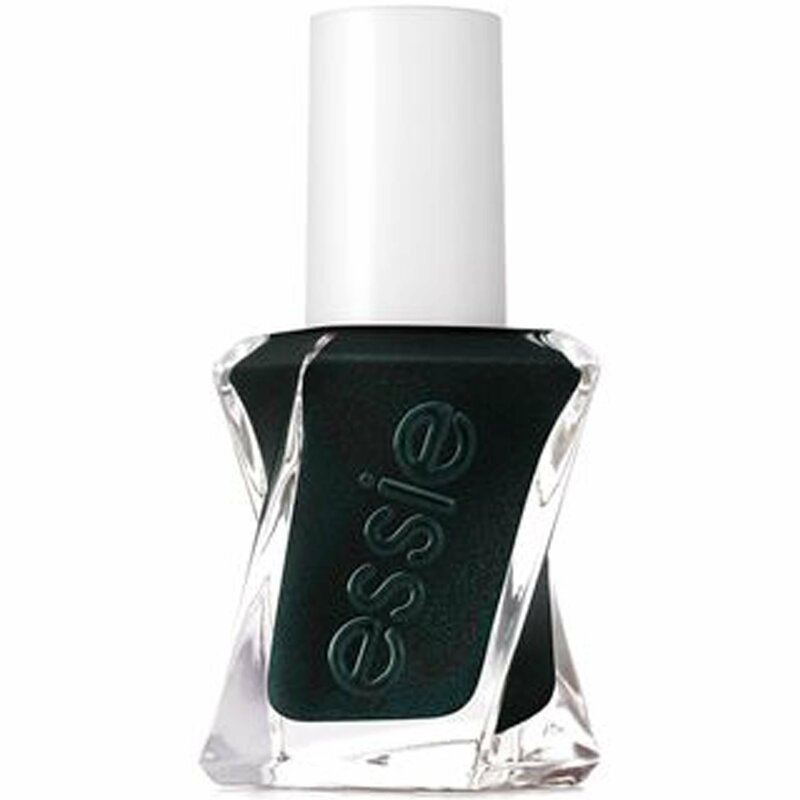 I will be back soon to share three more colors from the collection with you. 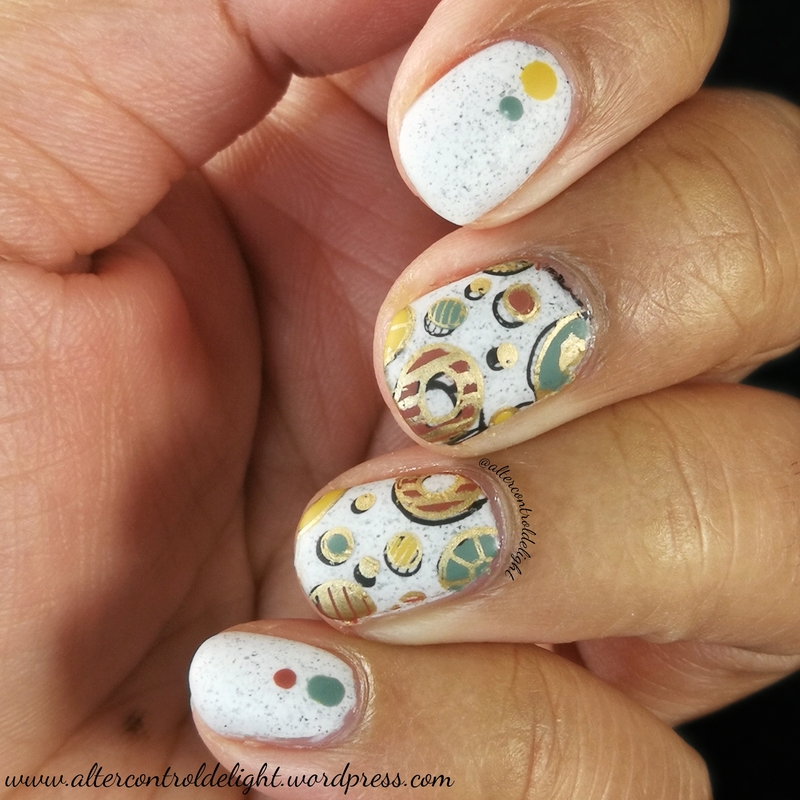 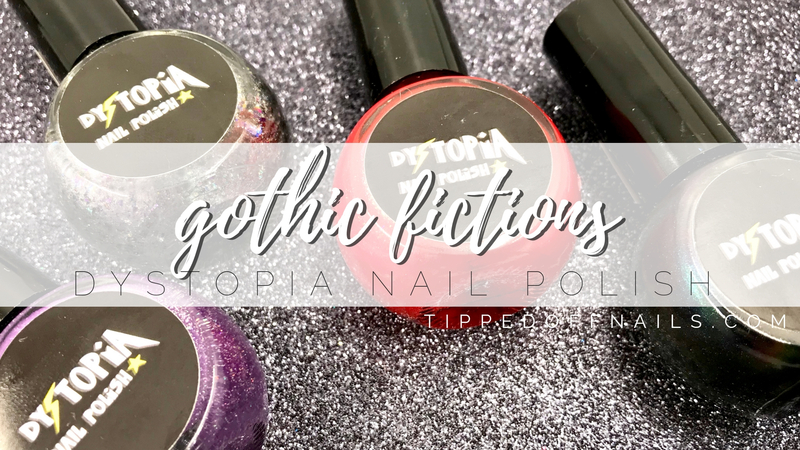 Are you a fan of Led Zeppelin, or holo?